If structural defects are detected they can often be pruned to improve safety without affecting the overall shape and character of the tree. Make sure your trees remain safe, and contact Priority Trees. Tree are growing changing organisms and when branches get replaced with newer ones these die off and form as dead branches in the canopy of the tree. Over time the natural process is that the tree sheds these branches. If you utilize the space under the tree or the tree overhangs your house this can create a undesirable hazard. Pruning the tree to remove these dead branches is the best possible way to improve the safety to your property. We are able to eliminate almost all the dead branches from falling out of your tree as we are able to access almost all of your tree to remove these. If the tree is good health removing the dead branches needs to be done on an infrequent basis of no more than every three to five years. 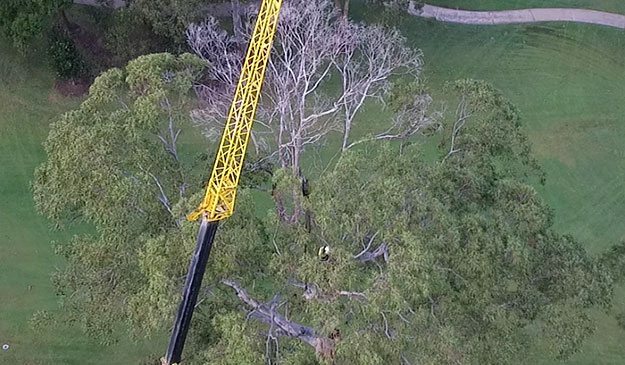 So before you think you need to remove the tree because dead branches are falling on you have one of our consultants give you a quote to remove the dead branches.